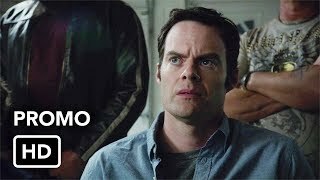 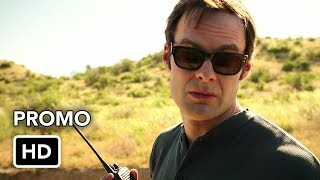 Barry 1×08 “Know Your Truth” Season 1 Episode 8 Promo (Season Finale) – Barry (Bill Hader) vows to give up his life of crime, once and for all. 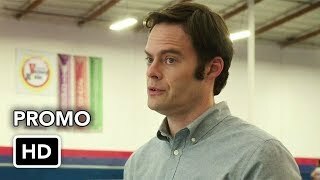 Pazar (Glenn Fleshler) enlists Vacha’s (Mark Ivanir) replacement to take care of Fuches (Stephen Root). 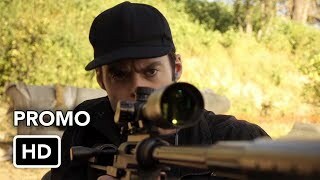 Moss (Paula Newsome) and her team close in on a major arrest with hopes of finally cracking the Madison case.